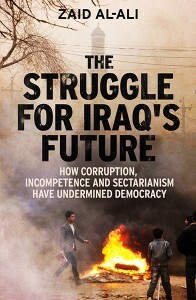 Zaid Al-Ali has recently published The Struggle for Iraq’s Future: How Corruption, Incompetence and Sectarianism Have Undermined Democracy (Yale University Press). 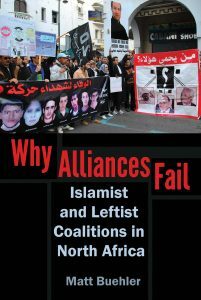 In The Struggle for Iraq’s Future, Ali provides an Iraqi perspective on the state-building process following the 2003 war in Iraq, detailing the violence, rising sectarianism, and lack of provision of security, healthcare, and electricity. Ali asserts that “the ill-planned U.S. intervention destroyed the Iraqi state, creating a black hole which corrupt and incompetent members of the elite have made their own.” He argues that, despite this period of contention and political instability, Iraqis have retained a strong sense of national identity. Ali has been a frequent contributor to the Middle East Channel​. His most recent articles include “Egypt’s Missed Constitutional Moment” (December 17, 2013), “Egypt’s constitutional morass” (August 23, 2013), and “Another Egyptian constitutional declaration” (June 9, 2013). — C.K.